Classic Charles of the day we have here. 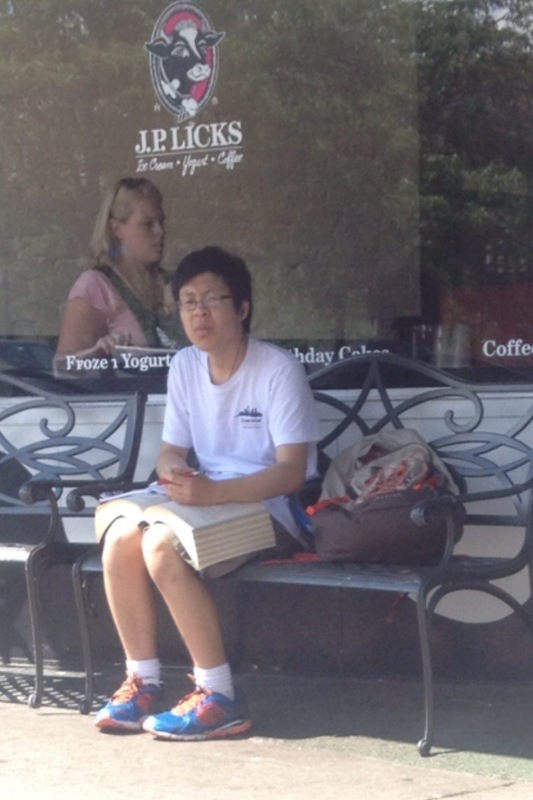 This guy is studying his math and English instead of enjoying the nice summer weather……CHARLES CHARLES CHARLES. Somebody get this kid a bucket hat, a cold drink and a mini pool.